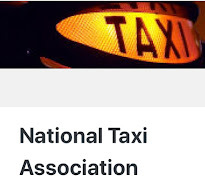 The Ranks and Highways team for the RMT, again wrote to leading members on the GLA and also to certain members of the House of Lords regarding the situation concerning unbooked minicabs and the amount of illegal plying for hire in Central London. It has been alleged by our team that TfL, the Met/City Police and most local councils have adopted a blind eye attitude to this practise. Victims of robbery, assault and sexual assault are seen as no more than collateral damage, as long as the streets are clear of late night revellers. Many PH drivers are openly plying for hire outside clubs and bars an even using licensed Taxi ranks, stopping Taxi drivers from plying for hire legally. TfL policy has been completely disregarded with the issueing of satellite office licences which are given out to certain operators like sweets. In a recent report from the board of TfL, it has been revealed that over 20% of Private Hire operator centres have failed compliance inspections in 2013. We have in the past been promised help from the GLA, but we can now confirm the Transport committee is to hold a major investigation into the way Taxis and Private Hire are being run by TfL. The RMT have been asked to engage with the transport committee and supply our concerns and suggestions. This is a major victory for the trade after years of smoke screens and non engagement from our licensing authority. It comes on the back of another breakthrough where Ranks and Highways officers from the RMT have engaged with two agencies regarding illegally plying for hire in Westminster. 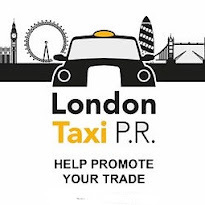 Thank you for your offer of help regarding problems currently concerning the London Taxi trade. Our biggest problem is getting any type of positive response from the Met police and the TfL sponsored Cab Enforcement Unit attached to the Safer Travel Command. We have complained on numerous occasions to the Commissioner and the Mayor but always get a well scripted answer which offers no new solution. Alas the problems remain. Despite the odd high profile on street operation, there is no follow up and after a day or two the situation reverts back to a free for all. New York City has an enforcement team of over 350 for a cab fleet of a similar size to London. True but still hopelessly inadequate to deal with the nightly scourge of sexual predators and illegal plying for hire by Licensed Private hire leaving passengers uninsured. The Taxi trade would no doubt be happy to fund a larger more effective team. Birmingham has done so and is very successful as their frequent tweets testify. Much of the problem could be self-financing for local councils and TfL's red rout network, using penalty fines issued to the offending illegally parked vehicles. We continue to suffer a net loss of rank space forcing cabs to circle when quiet causing pollution, this is especially galling for the cab trade as many late night venues have what we call a Satellite office for Private Hire vehicles which leads inevitably to the cars waiting outside (which is illegal if they are not booked) yet TfL refuse to appoint a rank, often on the grounds of road space, plus they and the relevant parking authority seem happy to turn a blind eye to PH cars parked at the very same location. Currently Cannon Street station (City of London is the authority) had no taxi rank and is surrounded by bollards so no wheelchair user can either board or alight. There are many other locations (Lewisham and London Bridge stations) where this is an issue. Just as concerning are that the plans for many of the cross rail stations which do not include provision for a taxi rank, leaving wheelchair users and the less ambulance effectively marooned. There is no cab driver in this city that would not prefer to drive a clean ultra low or zero emissions vehicle. After all we work in this atmosphere constantly. The Mayor & TfL has portrayed the cab driver as the villain, yet we are forced to use vehicles that TfL have mandated. He has introduced a fifteen year age limit as a condition based system, yet the current range of vehicles available to purchase, produces more NO2 & NOx than the previous models. The main beneficiaries of this policy have not been the lungs of Londoners, but companies with directors who sit on the environment committee. We now have the pronouncement that all new cabs will be zero or of ultra low emissions from 2018. No published strategy to assist the cab trade into moving over to these vehicles either by a subsidy or a tax break. No details of development of infrastructure for electric fast charging stations/standings and the models displayed at City Hall were effectively either mock ups or prototypes with scant details on price, range, warranty etc. TfL has no information about what the future is for today's cabs purchased up to 2018 causing paralysis in the cab trade supply market. In conclusion you can see there are significant challenges both in terms of public protection, emissions and sustainability that the Mayor and TfL seem to be unwilling to properly address. If the cab trade is to invest heavily in new technology, it will need some measure of protection and infrastructure provided for it to thrive. The London Taxi is an icon, consistently voted the worlds best and 100% wheelchair accessible. The Mayor and TfL seem not to value that beyond the odd sound bite or staging meetings with a carefully selected few from the trade. Our experience is that TfL are secretive, economical with the truth and aggressive as our treatment during the Olympics showed when anti terrorism legislation (yes anti terrorism!) was used to intimidate drivers exercising their legitimate right to protest. We need a coherent way forward, can you help us? Many thanks for your email which has been forwarded to me. Following our recent work on cyclists, buses and pedestrians, the Assembly's Transport Committee will shortly be launching a major investigation into the taxi and private hire trade in London and I would very much encourage you to engage with that review and fed in your concerns and suggestions. 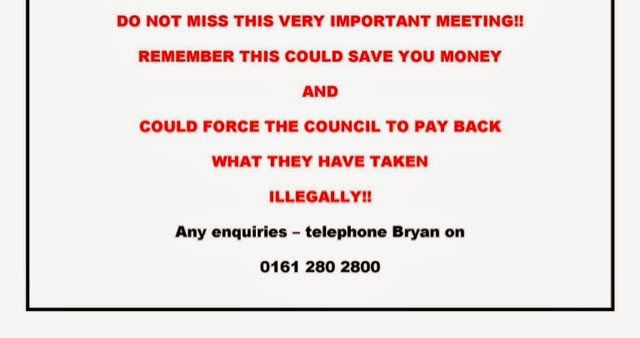 Manchester Taxi Drivers, Take On Their Licensing Auhority. Cardiff Cabbies Threaten Strike Action Over Illegally Plying For Hire By Private Hire Drivers. 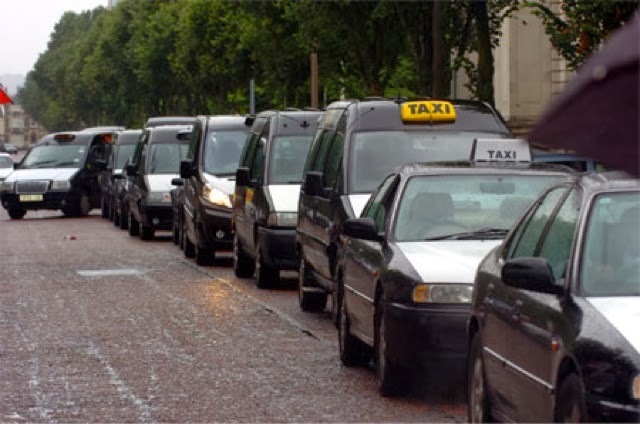 Cardiff Hackney Carriage Association has threatened to go on strike unless the council has a crack down on private hire cars are claimed to be illegally poaching customers. Hailing a taxi has never been easier, with cabs lining the city streets. But now the chair of Cardiff Hackney Carriage Association has threatened to go on strike unless the council has a crack down on private hire cars who he claims are illegally poaching customers. The chair has accused certain private hire cars of “blatantly disregarding” the licensing law. Private hire vehicles can only take passengers who have phoned up and made a booking. They are not licensed to pick up customers from the street and if they do, their insurance is often invalidated. Concerned parties are calling on Cardiff Council to take a stronger stance against drivers who routinely flout the law to gain some extra cash. Bryan Roland, general secretary of the National Private Hire Association, said: “It would appear on the face of it that it is so rife in Cardiff that there may well be a suggestion that there is insufficient enforcement going on. Private hire companies in Cardiff have denied that their drivers are involved in the unlawful practise of plying for hire. Peter Renwick, manager of Premier Taxis, said: “We pride ourselves on being the only totally exclusive private hire company in Cardiff. Cllr Gretta Marshall, Chair of the Licensing and Public Protection Committees, admitted: “The whole taxi trade in Cardiff is far from perfect currently and historically relations with the Council have deteriorated. A Cardiff Council spokesman said: “We undertake enforcement action against private hire drivers who pick up customers from the streets, as they are not licenced to do so. Edinburgh Taxi Company City Cabs, Fight Back Against Minicab Apps. Edinburgh Taxi company City Cabs, have started a fight back in the City and surrounding area against the onslaught from the minicab app. 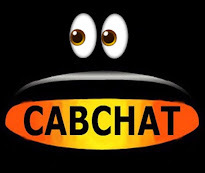 The Cab company has raised its profile with a new advertising campaign, putting rickshaw bikes to better use, advertising services offered and the launch of their new smart phone app. Rickshaws have for some time, been used to display posters (examples above) for eco-friendly promotions, with advertising agencies. In London however, it has recently been announced that there could be a ban on rickshaws being used as pseudo Taxis in the very near future, even though TfL and local councils such as Westminster, have shown an interest in licensing the bikes. Short of cash in the Scottish capital? A new contract to provide City Cabs, Edinburgh with Chip & PIN terminals for their vast fleet of Taxis has been announced by Adelante Software Ltd.
Adelante and City Cabs have had a successful working relationship for over 10 years and this new contract means that City Cabs have a full complement of payment options to offer their customers. City Cabs covers all of Edinburgh and surrounding areas, including Edinburgh airport, a contract that has recently been renewed for a second time and alone brings in over 490,000 pick ups a year. Already, after only a month, City Cabs are seeing a substantial increase in the number of fares being taken as a direct result of implementing TaxiPay Chip & PIN. 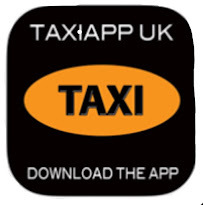 Adelante also offer a very handy iPhone app which enables Taxi drivers to take Card payments. Very handy if you don't normally take cards and you drop someone off in the middle of nowhere who then produces a card as only means of payment. As long as you have a GPS signal, you can take the payment through the app. Also available on other platforms. Over the last 8 years, The Anderson Shelter and Taxi Leaks blogs have been subject to a number of cyber attacks. These have ranged from simple comment abuse (mass comments from the same IP address, slating both sides of the argument, designed to stir up trouble) to more sophisticated attacks, hacking into the blog and change content. Around the time the IDs were about to be introduced, our team noticed certain patterns in comments which purported to come from both suburban drivers and all London drivers. Using a simple checker program attached to blogger we were able to source comments and found they came from the same IP address. That IP address, happened to be part of a wifi network given the name of a Taxi representative group. As I have long since lost the evidence I won't name the Org involved, but I did write an article at the time, which was published in an early copy of UCG News. Shortly after this misuse of our comment section, my attention was bought to certain content appearing on the blog, which seemed to be sailing close to the wind and was highly libellous. As we always keep a back up of posts, we were able to replace most of the offending material before complaints were received. But the fact was, we had been hacked. Even though we changed to uncrackable passwords, because the offender was permanently signed in, they were able to carry on changing the odd post. In the end it was easier to close down the blog and start again. Taxi Leaks now has a more secure sign in process, but we still get reports from Google of mass password attempted sign-ins. Starting again has been hard, we'd built up a large and loyal audience. But after just a couple of years, we have now surpassed the readership of The Anderson Shelter. Our team of contributors have also been the victim of constant attempts of email account hacking, the latest attack being last night. Latest crude attempt to steal email password. About a year ago, it was revealed in a leaked memo that the editor's twitter time line was being printed off and circulated to certain individuals at Palestra and Windsor house...this we have kept proof of. 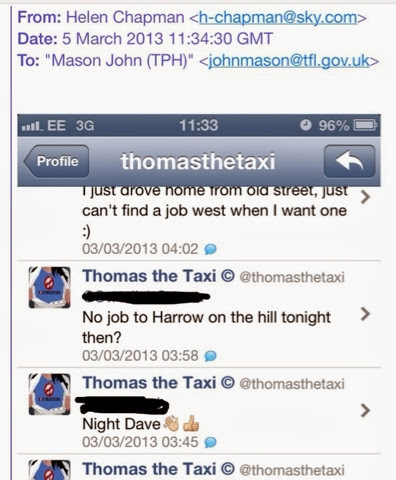 Notice that Helen Chapman used her personal email account and not her TfL account to send this screen shot to John Mason, who then sent it on to other staff at Palestra. 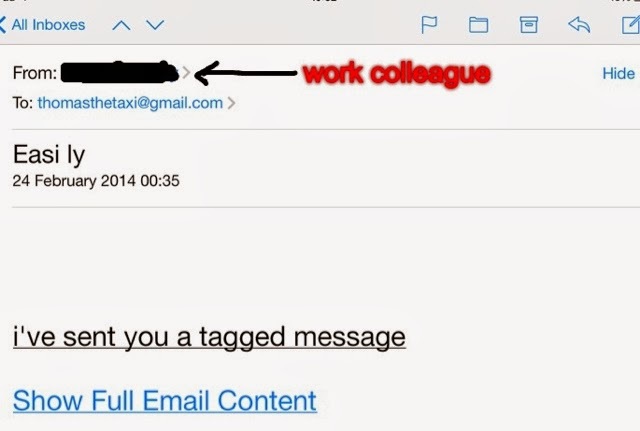 After the above email was fired off, the sender realised the person being observed had been mistakenly copied in. A number of attempts were then made to try to retrieve the email. But it was took late. It had already been recieved and opened. So big brother is watching....it's just a shame they are not watching what's going on outside clubs and bars and putting their skills to better use. The latest casualty to fall foul of a hacking attempt has been the RMT email client, which has had to be taken down after being hacked into. 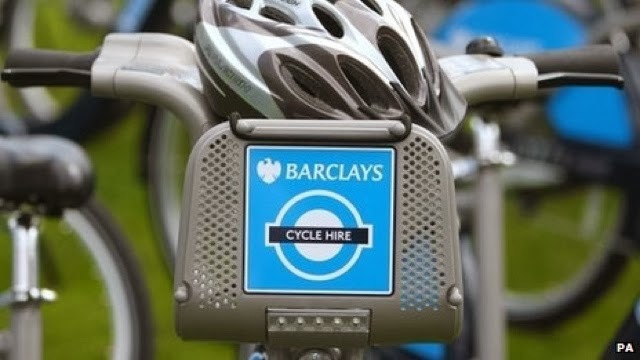 Transport bosses have not received any funding for the expansion of the cycle hire scheme to south-west London from its sponsors Barclays. A document from August 2011, released via a Freedom of Information request, said Transport for London (TfL) had expected £10m from its sponsors for phase three. London Assembly Labour party member Val Shawcross said the company had been handed "at least £10m of free advertising". Following its decision not renew its sponsorship, Barclays said it had agreed with TfL to pay £25m for phases one to three of the project until August 2015, if a new sponsor was not found before that date. The bank added it was in discussions to finalise a "legal amendment" to the existing contract. London's cycle hire scheme underwent a major expansion last year without funding from its sponsor Barclays, it has been revealed. A document from August 2011, released via a Freedom of Information request, showed Transport for London (TfL) had expected £10m from the bank towards phase three of the scheme. The roll out to south-west London was partly funded by local councils. TfL said they still "expect to receive a contribution" from Barclays. Barclays said they were were in discussions to finalise a "legal amendment" to the existing contract. The document obtained by the website MayorWatch, showed Barclays had pledged a further £10m towards the expansion, but the deal was never formalised by TfL. The deal signed by Barclays in 2010 secured £25m in funding for the first two stages of the scheme. London Assembly members have asked the Mayor of London, Boris Johnson, why Barclays' logo appears on the scheme's livery in Wandsworth, Hammersmith and Fulham, Lambeth and Kensington and Chelsea. Labour member Val Shawcross said the company had been handed "at least £10m of free advertising". She said: "Not only does this undermine the whole point of bringing in sponsors to part-fund public transport projects, but it appears London boroughs - and their council tax payers - have had to stump up the missing money." Hammersmith and Fulham Council, Lambeth and Wandsworth councils collectively paid around £4m to the expansion, which took place in December. BBC London's political correspondent Tim Donovan said the rest of the money came out of TfL's budget. Martin Hoscik, from MayorWatch, said: "The new document makes it clear that Barclays was expected to provide £10m for the third phase expansion and actually they provided... nothing. 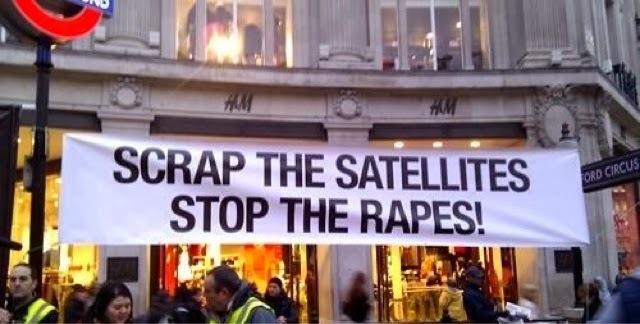 It looks like they benefitted from taxpayers PR." In December, it was announced that Barclays would not be renewing its sponsorship when their current deal ends next year. Graeme Craig, director of commercial development at TfL, said: "The heads of terms document was agreed and signed by TfL and Barclays in 2011 and set out the initial proposal for the additional £25m extension of the cycle hire sponsorship, subject to the agreement of a formal contract. "They do, however, remain the sponsor of the Barclays Cycle Hire scheme until 2015 and we expect to receive a contribution from them for the phase three extension." Following its decision not renew its sponsorship, Barclays agreed that the initial £25m could be used for phases one, two and three of the project until August 2015, if a new sponsor was not found before that date, this deal included a written commitment to pay on a pro-rata basis for the phase three expansion. "This commitment was made in writing ahead of the Phase 3 launch and Barclays and TfL are in discussions to finalise a legal amendment to the existing contract accordingly," a representative of the bank said. "Barclays has offered to exit early from the sponsorship agreement to enable TfL to secure a new sponsor at the earliest opportunity." FURIOUS taxi drivers have launched a petition to fight plans to tighten age restrictions on their vehicles. Newcastle Borough Council is looking to stop re-licensing hackney carriage cars when they are eight-years-old. But 87 cabbies have added their names to a campaign s against the proposals. Members of the Newcastle and Kidsgrove Taxi Association fear the cost of buying a new vehicle will put many of them out of business. 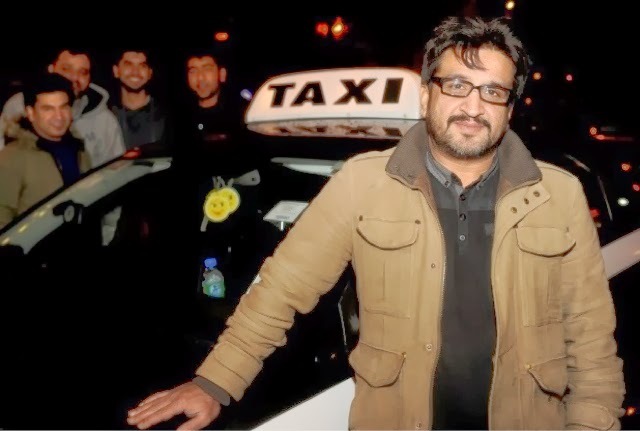 Chairman Tariq Mahmood, aged 50, of North Road, Cobridge, who has been working as a cabbie taxi driver for eight years, said: “A lot of won’t be able to afford to buy new cars if this restriction is passed. Just because a car is old, it doesn’t mean it is unsafe. “There are buses still operating which are older than 20 years and we don’t put an age limit on those. “It just doesn’t make sense why they are targeting taxis. “At the end of the day, it is our livelihoods at stake and it would be devastating for a lot of drivers if this was passed. Saloon cars can currently remain licensed as hackney carriages as long as they pass an annual MOT, while those licensed as private hire vehicles have to be ‘retired’ after eight years. Officers believe applying the same rule to all saloon taxis will ensure their safety and reliability. Plans for the rule change come after the council temporarily shut Hassell Street in the town centre as part of a major project to upgrade and relocate the town market. Cabbies have been complaining the closure is also damaging their trade. The work – which will see a new night-time taxi rank created – began last month and is expected to be completed by mid-April. Group secretary Teresa Jones said: “I have no idea who has complained about the state of hackney carriages because we have had a good fleet for the last five years. “Hackney carriages are part of the national transport system. “We have got buses running around in Newcastle which are older that don’t get taken off so I can’t see where it is coming from that the vehicles should be taken off the road. “There are currently more than 157 hackney carriages in Newcastle and these cars are tested by the council and they have MOTS and they are kept in good condition. “A car which is five-years-old could have done more miles than an eight-year-old car. “We are talking about a massive increase in fares if every eight-year-old vehicle is taken off the road meaning that taxi drivers will have to buy a new car. Members of the council’s public protection committee will make a decision on the age rules next month. Fares Increase, Lowest For 14 Years: Press Release a From TfL. 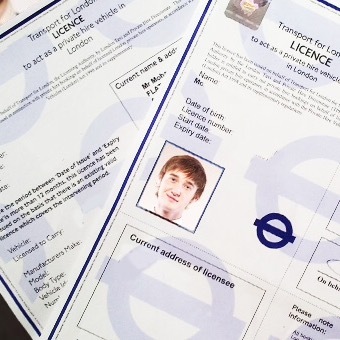 A press release today from TfL points out that the forthcoming fare increase will be the lowest since TfL took over the responsibility for licensing Taxis from the Metropolitan Police. 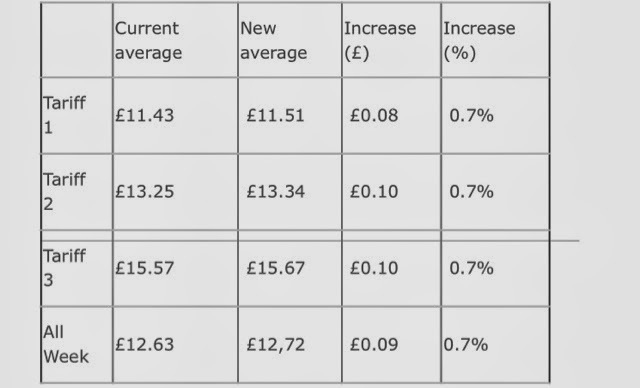 The Press release mentions the impending rise of 0.7%, the £2.00 telephone and smart app booking fee, the fuel surcharge, and a reduction of surcharge for card payments set at a new maximum of 10% or £1 whichever is greater. The board of TfL have also expressed their intention to review making card payments mandatory. However, the press release failed to include the reduction of the cost which is recovered from the passenger, for journeys from Heathrow Airport and it's intention to scrap the charge completely by 1st October, 2014. TfL said that the new fares were agreed by the board after consultation with the taxi trade plus, London TravelWatch, London Boroughs, London Assembly and London MPs. Transport for London’s (TfL) Board has agreed a well below inflation taxi fare increase for the coming financial year (2014/15). The 0.7 per cent average increase is the lowest since TfL took over responsibility for licensing taxis in 2000 and will take effect from Saturday 5 April 2014. The new fares seek a balance between maintaining income levels for drivers while ensuring passengers still get a fair price for the high quality service provided by the capital’s taxi drivers. The Board approved the changes following consultation by TfL with the taxi trade and others, including London TravelWatch, London Boroughs, London Assembly and London MPs. Helen Chapman, TfL’s General Manager of Taxi and Private Hire, said: “This year’s increase in taxi fares is the lowest since TfL took on responsibility for licensing taxis and seeks to cover any changes in the costs of running a black cab while continuing to provide passengers with value for money. There will continue to be no extra charges for additional passengers or luggage and all taxis will continue to carry assistance dogs at no extra cost. The Board also approved the extension of a special provision linked to diesel prices. Since July 2008 a special provision has been in place to allow taxi fares to be increased if diesel costs increase drastically. 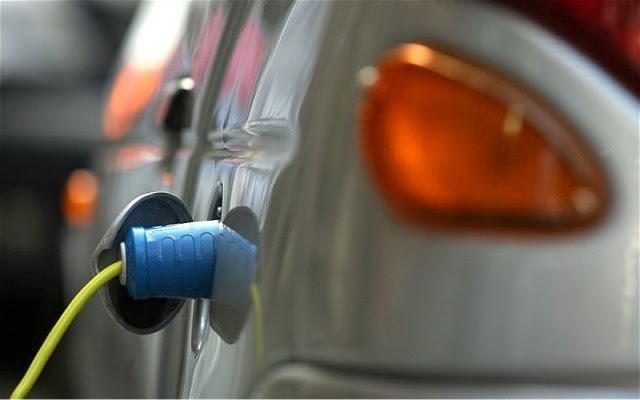 The Board approved an extension of this provision for the coming year and a 40 pence increase to all taxi fares will be implemented if diesel reaches 175.48 pence per litre. Taxi journeys booked by telephone can be subject to a £2.00 maximum surcharge which has been extended to cover taxi journeys booked using mobile phones, smart phones, mobile applications and online services. This is to ensure consistency for passengers and stops any excessive charges for taxi booking services. A further change will see the £4.00 Christmas extra charge automatically added to fares over the festive period from December 2016, which is currently added manually by the driver. The Board also endorsed a review of card acceptance in taxis as TfL research has indicated that an overwhelming majority of passengers feel that they should be able to pay for any a taxi journey by debit or credit card. There is currently no requirement for all licensed taxis to accept card payments. 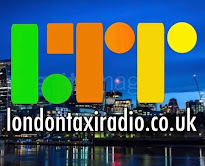 The Board agreed to review the date when taxi fares and tariffs are reviewed with the possibility of aligning changes with those made on London’s bus, rail and Tube network – so from January each year, rather than April. Taxi fares are reviewed annually and calculated by TfL based on a cost index that has been used since 1981. The 2016 timescale for the Christmas extra to be added to the meter automatically has been set to tie in with other changes to meters required by European legislation to ensure fares are calculated accurately. 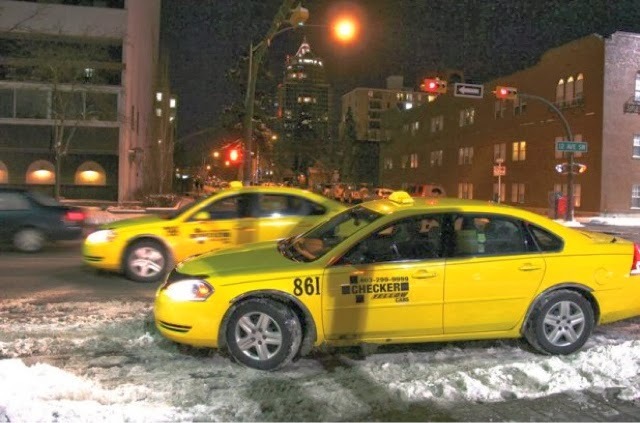 Calgary Taxis May Be Forced To Work Friday and Saturday Nights. CALGARY – Getting a taxi in Calgary at peak times could be a lot easier. The head of taxi licensing in Calgary wants to force the city’s fleet of over 1,500 taxi drivers to be ready for dispatch between 4 p.m. and 4 a.m. on Fridays and Saturdays. Right now, license holders have the option to decide when they’re in service. The new rule would extend to Thursday and Fridays on long weekends, and other peak times – like during the Calgary Stampede or New Year’s Eve. The plan will go before a committee on Friday. How would you feel about been forced to work Weekends and Holiday nights as part of your licensing conditions? 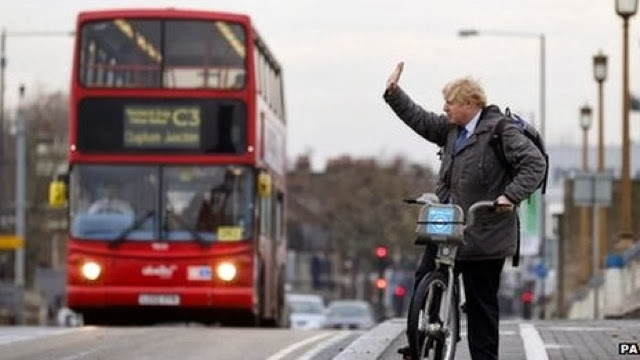 TFL Salaries Outrageous: Taxi Drivers Get 0.7% Increase, While Boris Johnson's Aides Get 8%. Boris Johnson's two top aides now get paid more than David Cameron. In a week that saw the annual increase in Taxis fares set at just 0.7%, plus an announcement that drivers will soonno longer be able to recoup any of the cost of picking up passenger at London's Airports, London Mayor Boris Johnson gives two senior staff pay rises, taking them past David Cameron’s wage. 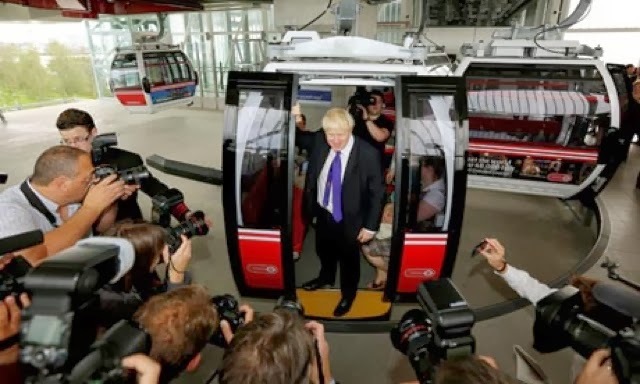 Another Boris folly costing taxi payers millions. Chief of staff Sir Edward Lister got an £11,000 rise to £150,000 and adviser Neale Coleman’s pay rose £12,000 to £145,000. The Prime Minister is paid £142,000. London Assembly Labour member Fiona Twycross said the rises were “outrageous”. 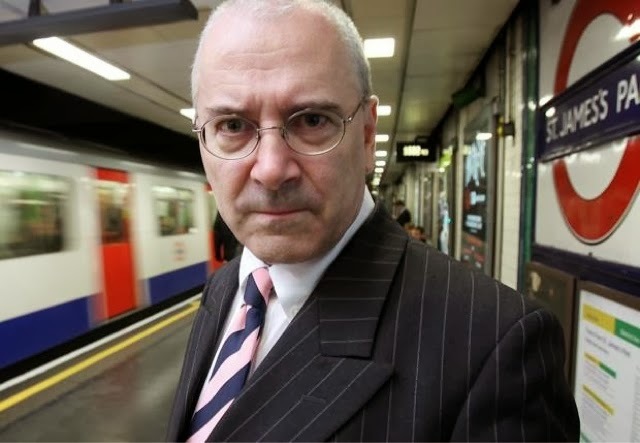 It also emerged transport chief Sir Peter Hendy (who last year was paid £650.000, 4.5times what the Primeminister gets) blew £3,000 on taxis at public expense last year. A spokeswoman for the mayor said Mr Coleman’s rise was linked to additional regeneration work, while Sir Edward’s “reflects his ongoing responsibilities”. "Is this the real reason why a couple commuting to work from Harrow, Croydon or Redbridge will have to pay an extra £120 next year?" Last year, the chief executive of the £15 billion Crossrail project, Andrew Wolstenholme, earned a £577,000 salary boosted by a bonus of £123,000. Crossrail programme director Andy Mitchell received £552,000, of which £223,000 was paid as a bonus. Mike Brown, managing director of Rail and Underground was paid £476,000, including a £164,000 bonus and Steve Allen, managing director of finance, was paid £451,000 boosted by a £162,000 bonus. The bonus pot totalled £2.5 million. 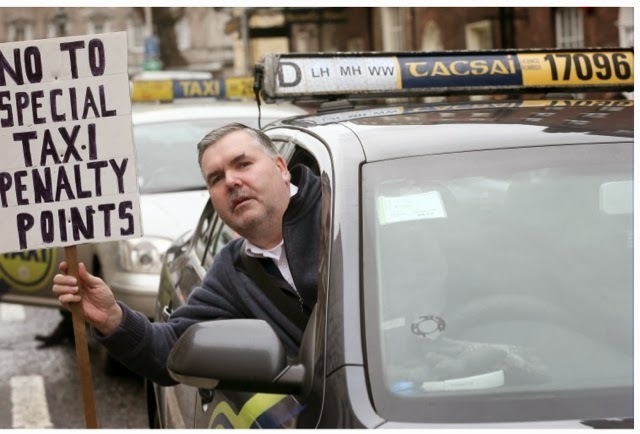 UP TO 300 taxi drivers rallied in Dublin today over a range of issues they say are affecting them. They said that they are concerned about the affects that the taxi regulations are having on their livelihood. Their concerns stem from proposals in a consultation paper on reforms to the industry that is being considered by the government. A rally held last month by taxi drivers at Dáil Éireann, highlighted concerns proposed in a consultation paper on reforms to the Taxi industry that is being considered by the government. The reforms include the introduction of a local area hackney system with lowering of entry level, standards for wheelchair accessible vehicles and credit card transaction costs being imposed on drivers. It is also proposed that a number of key taxi ranks in Dublin be removed. Junior minister Alan Kelly they are bringing in legislation to ban advertising from taxis, which a lot of drivers get revenue from. “Basically as the regulations are being hammered out here we’re being crucified,” said Humphrey, who described the issues as “only the tip of the iceberg”. Humphreys said he also has a problem with drivers having to take credit cards for any amount because there is not a cap on the amount paid. A meeting is due to take place tomorrow between the NTA and an advisory committee, which will make recommendations on the issues. If taxi drivers aren’t happy, there will be “an awful lot more protests”, said Humphrey. Britain's largest electric minicab deal collapses. London’s second-largest minicab operator has pulled out of a deal that would have put 50 electric taxis on the capital’s streets. Green Tomato Cars, which also operates in the US, had signed a deal in 2012 with Chinese electric car specialist BYD that would have seen it run the E6 electric car alongside its 500-strong fleet of mainly Toyota Prius hybrids. Earlier this week, however, Green Tomato Cars announced that the two companies had “mutually decided that we will not pursue this venture further”. No explanation was given, but last year it said the rollout of the cars had been delayed due to the inadequacy of London’s charging structure. 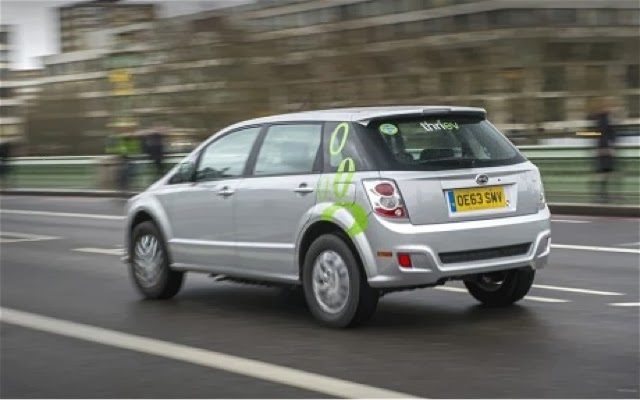 Some of the BYD cars had already been delivered to the UK and now 20 will be put into service as minicabs by a new firm called Thriev. London mayor Boris Johnson will be hoping the company will make a success of them after announcing back in January that by 2018 all new official Hackney Carriage taxis would be required to have an electric-only capability to cut localised emissions. Thriev has said it has installed two BYD rapid chargers at its base on London’s Edgware Road that can replenish empty batteries to full in just two hours. A spokesman for BYD said the cars had a range of 186 miles on a single charge, making them a far more viable proposition than the UK’s best-selling EV, the Nissan Leaf, which has a quoted range of 124 miles. Thriev is confident that the BYD E6 cars, which aren’t officially on sale in the UK, will allow the company to expand its fleet to 1,000 electric vehicles within 18-24 months, according to a spokesman. It said it has an agreement with British Gas to build a network of rapid chargers across London. Back in January an electric taxi that revived the Metrocab name was unveiled in London with a small petrol engine on board to charge the batteries during driving. The six-seater is scheduled for launch later this year and its makers claim the economy is such it could save black cab drivers up to £200 a week. Also planning to offer an electric cab is Nissan, who said that in 2015 it will offer a zero-emission version of the NV200 London taxi unveiled in January and scheduled to go in service at the end of the year. Green Tomato Cars said it was still persuing its goal to run zero-emission minicabs and planned to test a Hyundai fuel-cell car. TAXI LEAKS RESPONSE: The Suburban Consultation, TfL Notice 01/14. As I've said many times before, there's just no hope whilst all the ranting goes on. PH touting is hitting us hard, very hard. Yet many seem to prefer to pretend its not happening, WHY? Outside the trade, all the public want is a Taxi. They want one when they want one, one that is safe, insured and knows where it's going. Within the trade there are issues on the meeting point of the central and suburban zones, that's why 'Island ranks' exist. 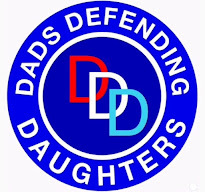 Some wanted empty cabs to keep thundering through Clapham etc whilst people were desperate for cabs and yet expect anyone else to ignore the demand (that includes touts and sexual predators)' is that realistic? Some YB's wanted part time access to the centre, that quite rightly has been quashed, Most did not though. The access to radio and app work is less easy to answer, why should the cab trade effectively disbar itself from competing with PH? The point of a pre booking is to give the driver time to check the route, that why our comrades in Paris are fighting hard to retain a 15 minute dwell time between booking and pick up, can you imagine how much work we would have if we united and demanded the same? Please don't look at this in isolation when it seems to have become two bald men fighting over a comb. TfL should ideally abolish the scourge of the satellite office that endangers the public, if not then appoint a rank right outside the door that's CCTV equipped along with proper enforcement. If that does not happen we have NO idea how much taxi work there truly is in town or in suburban centres! My view is that it's as they say "bundles" and we would need to expand the fleet everywhere. Until then all we are effectively debating is how long any of us have left to eke out a diminishing client base between us. How can we have number controls without PH number controlled? It's like Sainsbury only being allowed 5000 shops whilst Tesco can have as many as they want, without a proper look at PH it's all moonshine. PH have a slick lobbying organisation and present a united front (excluding the sweat shop driver of course!)? If this is to mean anything it demonstrates the need for all the trade groups to meet and decide the lines in the sand, can they show some generosity of spirit and leadership and make the move? 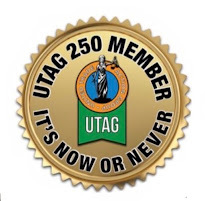 If your a member of any, demand it TODAY?